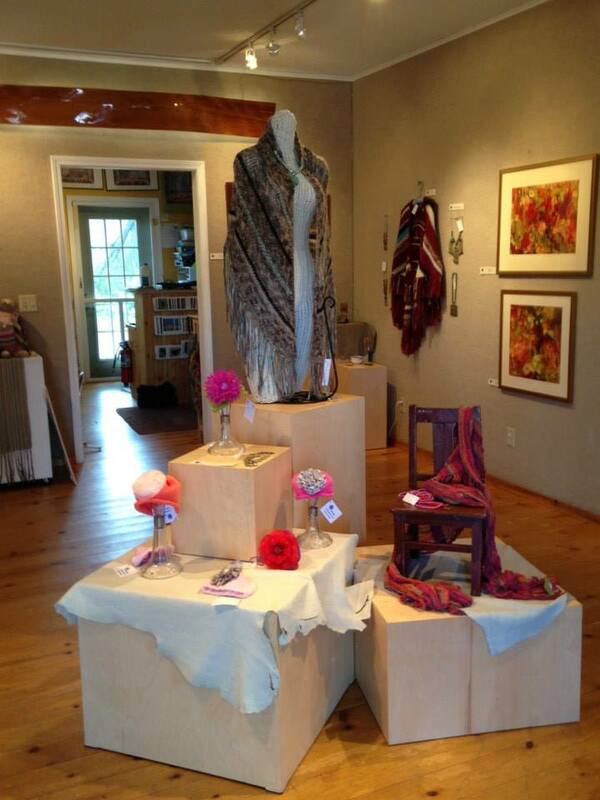 Since 1991, the La Pointe Center Art Gallery has provided a space for local artists to show and sell their work. Located in downtown La Pointe, the gallery schedules exhibits from early spring throughout the late fall with focus on Madeline Island and the greater Chequamegon Bay area. Exhibit include artists who are well established in their careers as well as those just starting out on their creative venture. The Front Gallery features two to three week-long shows, which rotate throughout the season. Artist receptions are held on many Saturdays throughout the season, a great opportunity to meet the artists and chat with the Board of Directors, who are the glue behind the gallery. The ‘Back Door Gallery’ features a more permanent collection of artists from the area and their work, including handmade greeting cards, a wide assortment of fine handmade jewelry, hand-knit hats, hand screen printed clothing, gifts for children and babies, ceramics, paintings and many other wonderful handmade items. Openings are held to celebrate the artists and bring community together to bring them greater appreciation and recognition. Artisans of all media are encouraged to submit their work for consideration of exhibits. The gallery is also available for use by island artisans as a free studio space during the off season. 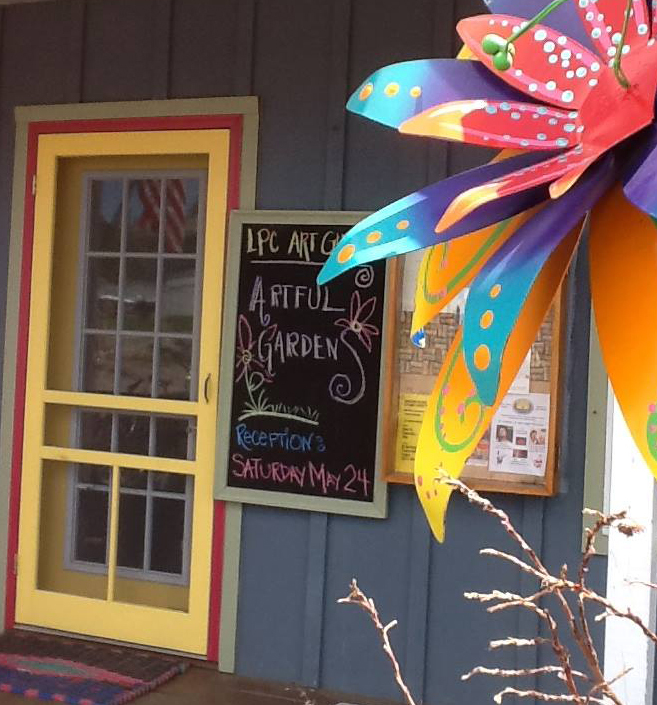 As a small, seasonal organization staffed by volunteers, LCA hours are irregular. Please call 715.747.3321 or email us at lapointecenter at gmail.com, and we’ll do our best to get back to you with current open hours.